Valley of the Temples is over thousand years old and covers 1300 hectares. It's the largest archaeological site in the world and it's in a wonderful state of preservation. The area was included in UNESCO World Heritage Site list in 1997. These are the remains of the ancient town of Akragas, which are immersed in an amazing agrestic site with olive and almond centuries-trees. 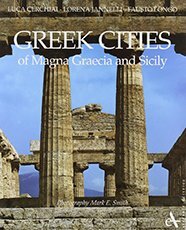 It was one of the main Greek colonies in Sicily, founded by peoples from Gela and Rhodos. The highland was a perfect place to rise a town because it was naturally protected by “Rupe Atenea” and Girgenti hill to the North and by long Hill of the Temples to the South, which was enclosed between the rivers Akragas and Hypsas. 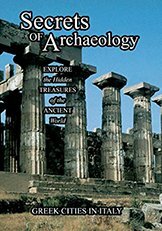 In the Valley of the Temples it's possible to admire the remains of ten doric order temples, three sanctuaries, a large number of necropolis, fortifications, water projects and part of a Roman – Hellenic district, two agoras, one Olympeion and one Bouleuterion (council house). The remains of a Greek theatre were also found in 2016. Moreover, it's possible to admire the Tomb of Theron - the tyrant who helped Akragas grow - a large tuff monument of pyramidal shape. To feel magnificence of the ancient Greek civilization deep inside, we suggest you to take a walk through this hypnotic and charming place right close to the twilight when you'll see the burning sunbeams breaking through the columns of the Temples. The location turns to mystical and dreamy and you can take a slow walk enjoying the silence of this stunning wide open space. 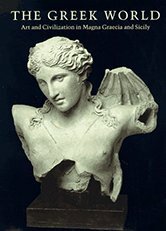 Please note that in the Regional Archaeological Museum “P. 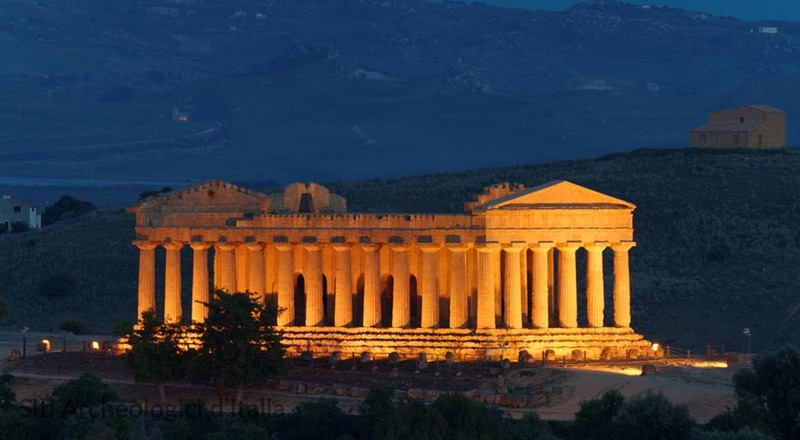 Griffo” in Contrada San Nicola are collected 5688 relics illustrating the history of Agrigento – Akragas territory from prehistory to the end of Roman-Greek times. Hill of the Temples (Juno, Concordia, Hercules, Jupiter, Dioscuri). By a small walk from Agrigento railway station it's possible to arrive in Piazza Fratelli Rosselli where to get the bus (see below). From Palermo: past the city of Aragona keep driving to “Caltanissetta, Canicattì” and then get the street n° 640 (Caltanissetta-Porto Empedocle) towards Porto Empedocle. Once you get the roundabout under the Temple of Juno, follow the tree-lined street up to the parking lot Sant'Anna or to the Temple of Juno. From Trapani/Erice/Selinunte: take trunk road SS115. Once you get past Porto Empedocle keep following street signs to “Valle dei Templi”. From Taormina-Catania-Siracusa: take motorway Catania-Palermo. Past Enna, take gate to street n° 640 “Caltanissetta/Agrigento” towards Caltanissetta and then to Porto Empedocle. At the roundabout under the Temple of Juno keep following to “Valley of the Temples” street signs to get the parking lot. From Ragusa: keep driving on trunk road SS115 to the Juno roundabout.